Save 15% when you receive 5 or more products in one month to one address with auto-deliveries. 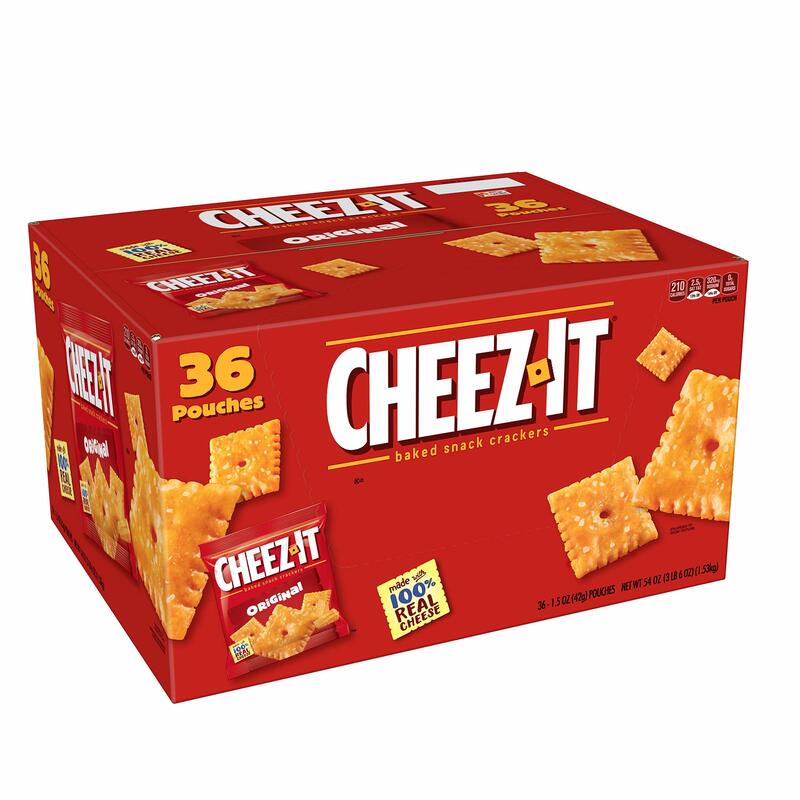 Currently, you'll save 5% on your Jun 28 delivery. The milk might be thick due to coconut fat. It can be re-emulsified by submerging the can in hot water for 15 minutes and then stirring the contents thoroughly. A staple of Thai, Indian and Caribbean cuisines, Native Forest Classic Organic Coconut Milk imparts rich and creamy goodness to wonderful regional dishes. 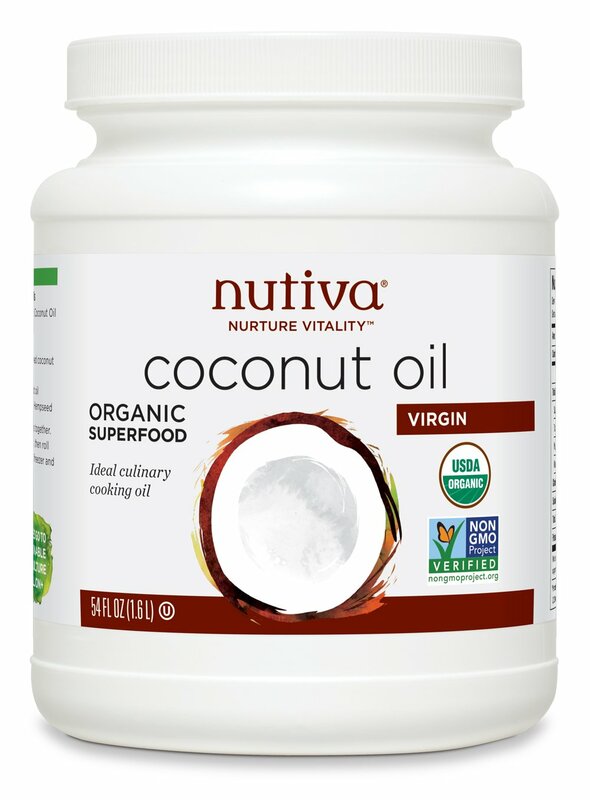 In Thailand, devoted farmers are proud to have achieved organic certification of their traditional coconut crop. While organic coconuts are generally smaller than their conventional counterparts, organically managed trees are more robust and drought-resistant, and their soil is more rich and moisture retentive. 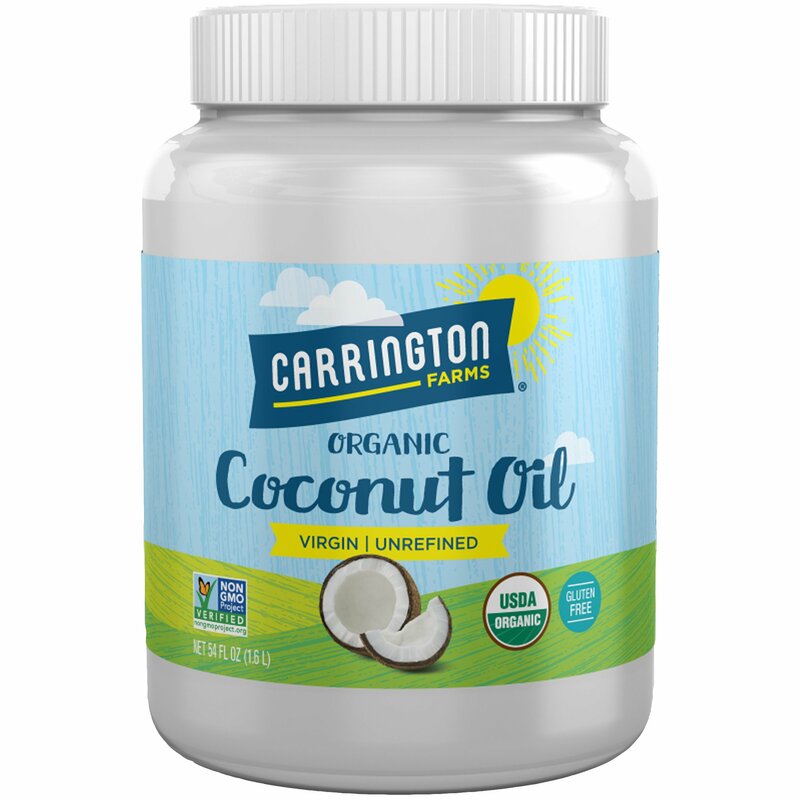 The first pressing of the fresh organic coconut meat yields an oil-rich extract that is mixed only with filtered water and a tiny amount (less than 1%) of guar gum from the seeds of the guar plant. 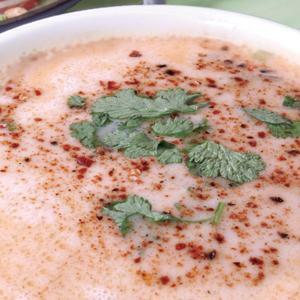 The result is Native Forest Classic Organic Coconut Milk, a delicious ingredient in soups, curries, sauces, desserts, and beverages. 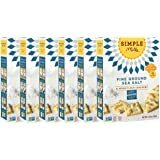 It may also replace dairy milk or cream in some of your favorite American recipes with excellent results. 1½ Garden Veggie Cubes dissolved in 3 cups hot water. 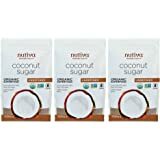 2 cups Native Forest Organic Coconut Milk. 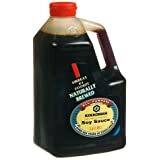 1 Tbsp Tamari (soy sauce). 4 to 5 Mushrooms, chopped. In a saucepan, dissolve cubes in hot water. Add coconut milk and bring to a boil. Reduce heat and add carrots, tamari, ginger and garlic. Simmer for 10 minutes, then add mushrooms and lime juice. Simmer for 8 more minutes. Ladle into bowls. Enjoy! 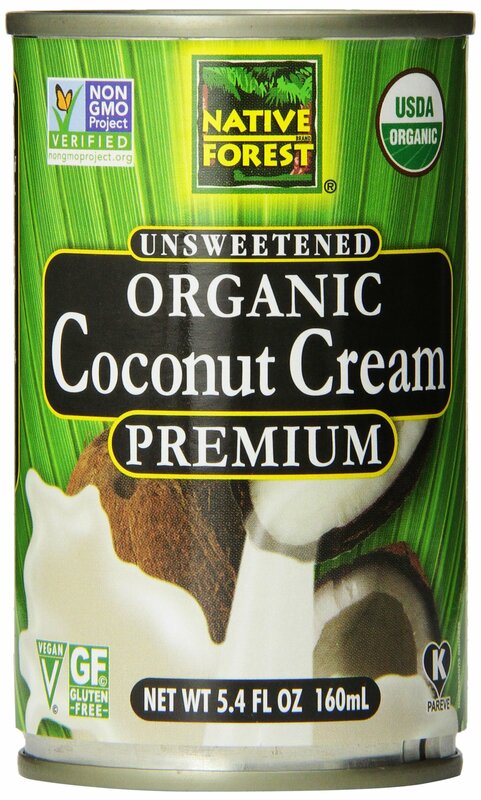 Certified Organic Coconut Milk (organic coconut, water, organic guar gum). Store at room temperature and shake well before using. 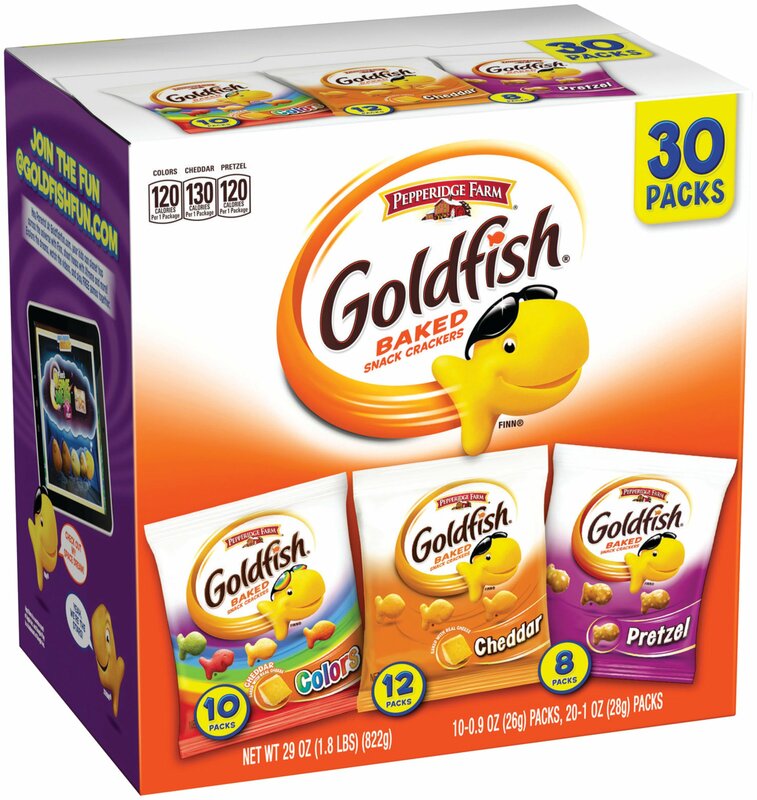 Once opened, refrigerate and use within 4 days. 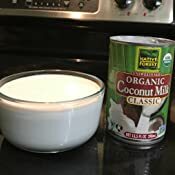 Product may to separate when its temperature falls below 80 degrees F. This makes the milk appear curdled as the coconut fat separates from the liquid. 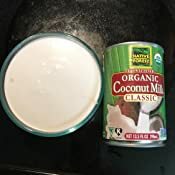 Such separation is harmless and easily remedied by placing the can of coconut milk in hot water for 15 minutes and then stirring the contents thoroughly. I've used this exact product for years. Always creamy and delicious once blended. My last case (I am now on can #3), is so watery it has NO taste. I tried to contact the company directly today, and their automatic reply said I was identified as a spammer! 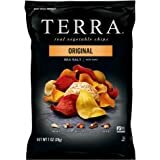 Really🤣 So now I'm here letting everyone know something has changed with this product, and it's NOT good! 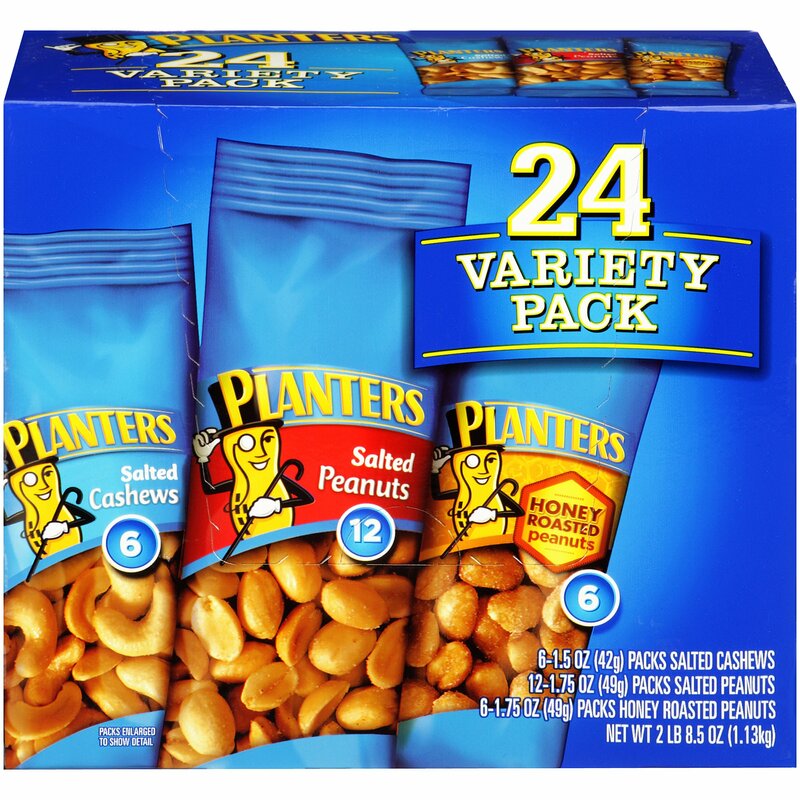 I really liked this product and found the price very reasonable so I subscribed to it. The first time I subscribed to it they charged me 23 and something $$$. The next month I looked at my subscribe and save and saw that they planned to charge me $35.00. What the hell is that about?, It makes me wonder if they've been doing that with my other "subscribe and save" items. I'm going to have to start rechecking all my "subscribe and save" In case they decide to up the price without even letting me know it's gone up. This is extremely disappointing. I thought the price seemed high and thought 'that's odd, I don't remember it being so much.' That's $12.00 more than what I'd originally signed up for. 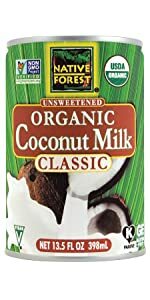 I have been buying this coconut milk for many months to make coconut milk kefir. 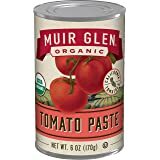 I have purchased it because it had good flavor and is organic and in a BPA free can. However, the last 3-5 cases have been different. They are much thinner, more watery. They have not fermented well and do not get thick (Yogurt consistency) after fermenting and when put in the refrigerator like they used to. I am very disappointed and am looking for an alternative. 1.0 out of 5 starsSomething is wrong. Why doesn't is harden when cold? 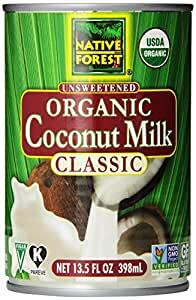 I buy this brand of coconut milk at Whole Foods on a regular basis. It always has a hard chunk of coconut fat at the top of the can and water in the bottom. That is how coconut milk is supposed to be. 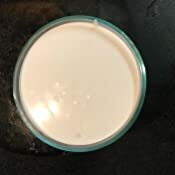 I have bought several cases of this same milk from Amazon, and it always arrives fully mixed and very creamy, and the separated hard chunk is not there. You would think this is a good thing, but I'm suspicious that there is something wrong with these. Coconut milk should solidify in the refrigerator, but this one does not. It maintains the same creamy, wet paint texture whether warm or cold. The SAME brand from Whole Foods always solidifies in the refrigerator. I would stay away from this stuff until the cans start resembling the stuff that Whole Foods sells. Sorry to have to write this review, but I am beyond frustrated. I have ordered this brad last year and, while some of the cans arrived dented, the product was completely different than the watered down concoction I just received. This is not the same product at all. 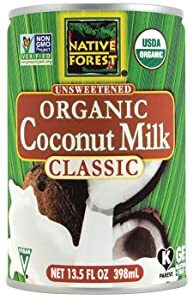 This is a watered down coconut milk. 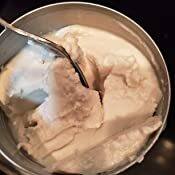 Real coconut milk is supposed to be solid with liquid separation in the center. This is the second box Amazon had to send me because the first box had 8 cans damaged and one totally broken can that spilled the entire contents into the box. That box was also full of water down milk. I am super disappointed that the quality is now subpar. I will not be buying this product again. I've read reviews from people stating that the supply from Sri Lanka was the watery mess and the Thailand supply was solid but my cans state Product from Thailand, so there is no way of knowing what you are going to get. 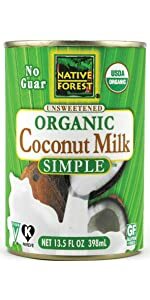 I have been using Native Forest coconut milk almost daily for years. 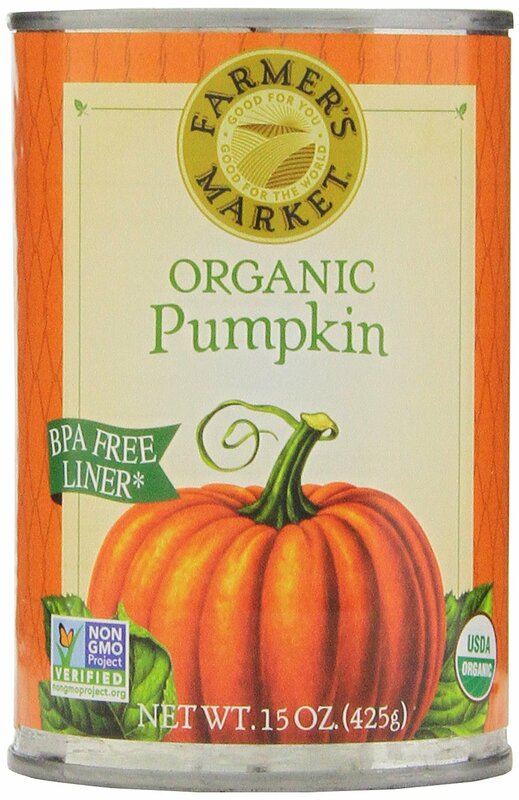 It is my brand of choice because it is organic and comes in a BPA free can. Typically, I purchase my coconut milk at Whole Foods or my local Natural Market. This was my first time purchasing what I thought was the same product through Amazon. What I received, however, was not the quality product I was used to. 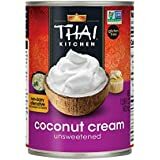 Instead of a thick layer of coconut cream on top, the can was full of a thin white liquid with a slimy clear liquid that stayed separated no matter how much I tried to mix it. The can appears exactly the same on the outside as those I have purchased in the store, however, inside is clearly an inferior product. I would say I received a defective batch, but then I noticed that other Amazon customers have had the same issue. I contacted amazon and was quickly and easily issued a refund, which I appreciate, but I cannot recommend anyone buy this product from Amazon. 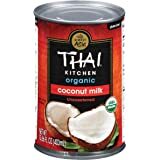 If you do, please know that there should be a thick layer of coconut cream on the top of the can that you have you mix in. If not, ask for a refund and try a can from the store instead. In the past, this product has been wonderful. I blend the milk and it solidifies in the refrigerator. It is creamy and delicious in my coffee instead of cream. This batch was horrible. It was watery. Did not solidify in the refrigerator. In addition, it was oily. The oil floated to the top of my coffee. It has never done that before. I tried several cans, but they are all the same. Returning for a refund. Now I am wary of purchasing more through Amazon.